Today we lost a long time fellow co-worker and friend John Knight, due to complications of recent surgery. I will always remember John as a good friend and support whenever I needed it. 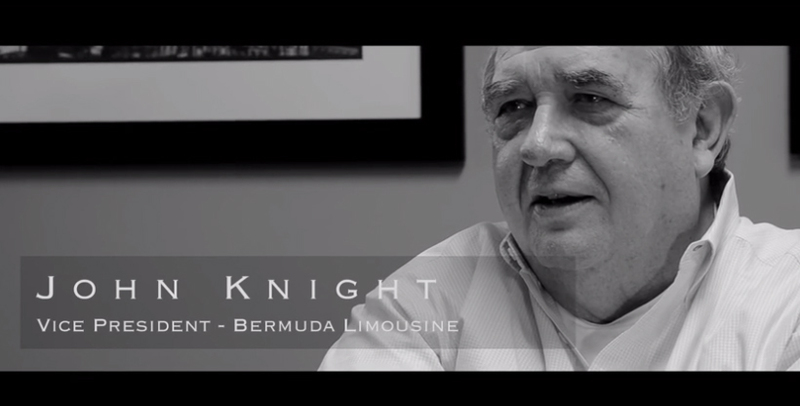 John was a valuable member of the Bermuda family, he was our liaison to some of our most important accounts (exp. GMA-ABC). John was always available, even after he no longer could work in the office due to health issues, he was helpful. I use say to John, that he was our Charles Colson(Nixon-hatchet man), the guy who would say the things that had to be said. That included our clients on occasion. Not very long ago John lost his Mom, and they were so close, I was always worried about him. Prior to going into the hospital last Friday, he was so afraid that no one cared, I told him that wasn’t true and that sometimes when we don’t see someone as we use to when tend to move on with our lives. The last thing I said to John was that I’m not the most religious person , that there becomes a time to let go and allow God to take over. On Friday I was very happy that Delroy Espinoza picked him up at his house, since he was so concern about the surgery, I know he was glad to see Delroy. ” John Knight you will be missed.